Create it. Wear it. Love it. The Venus Kimono by Sew This Pattern is a pattern I have been wanting to make for at least 2 years now. Over the Summer, I was missing a cool cover-up to wear over T-shirt and singlets so decided to finally make it. I have also been on a bit of a stash/scrap busting mission recently, so was pretty chuffed as I had the perfect fabric to use. The Lisa Dress by Tessuti Patterns is the most perfect non-maternity maternity dress, with it‘s empire waist line at the front and extremely voluminous skirt. There is something different about buying fabric when you are on holiday. It makes the purchase more 'special' therefore leading to more careful decision about what to make with it. This is of course, in much contrast to my usual hot-footing it down to the local fabric store near home when a sudden urge to make the latest pattern release hits. his year is the 3rd year that I have attempted the Me Made May challenge, organised each year by Zo from the blog "So, Zo...what do you know". Every year I learn a bit more about the gaps in my wardrobe and what I love to wear the most which I will be rounding up in this post. 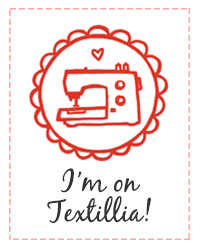 The Wearable Studio is passionate about helping you create an everyday, feminine wardrobe. 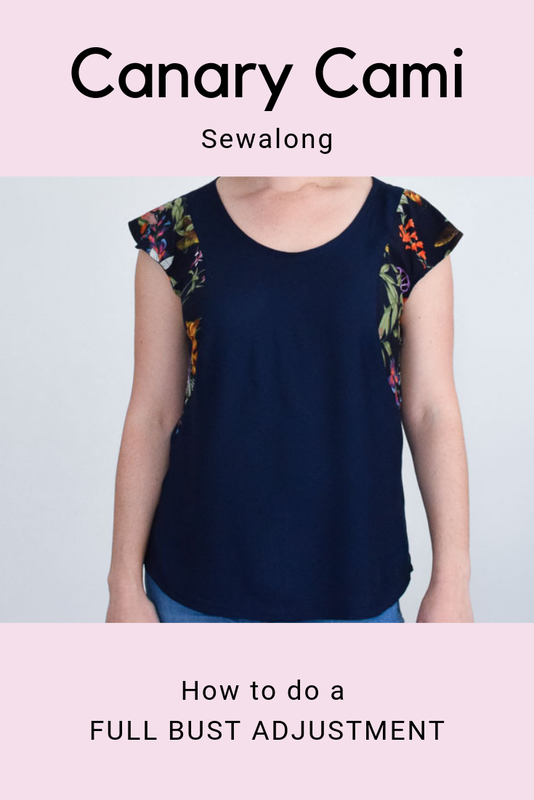 We publish step-by-step sewing patterns designed for feminine style and comfort. 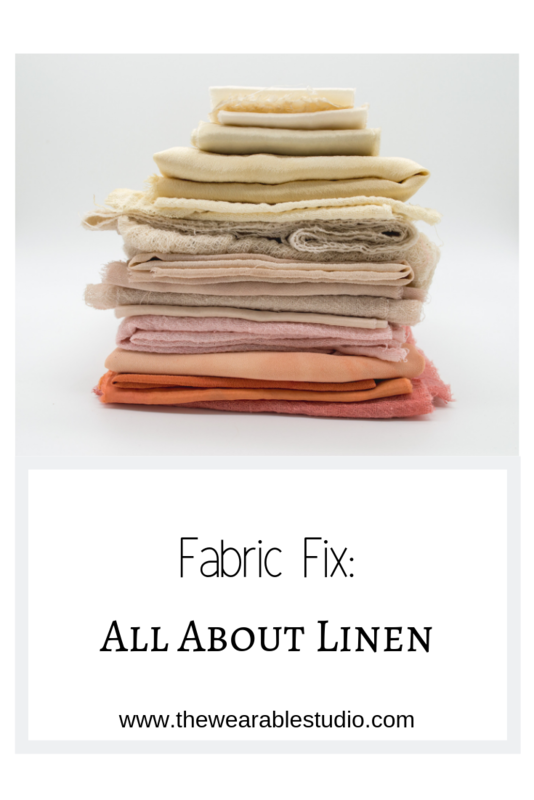 Learn about fabrics via our Fabric Fix monthly series. SIGN UP to our newsletter to receive your free copy of our Heidi Day Dress pattern.